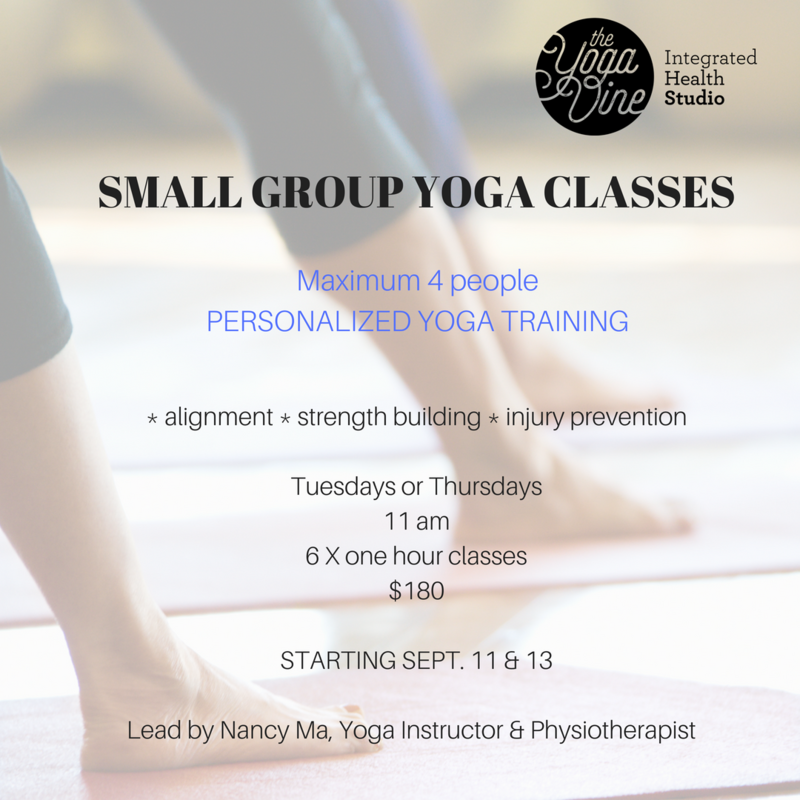 A 6 week series designed to build strength and increase flexibility through mindful movement. Personalized training in a small group setting allows you to gain increased body awareness and confidence - both on and off your mat. This is series will run for 6 weeks, every Tuesday and Thursday starting Sept. 11th at 11 am. Please register for your prefered day of the week.